Tag Archives: Who the heck lives like this? Where did the last 10 days go? It seems like we just got back from the trip we took to Lewisburg, but it’s been a while now! 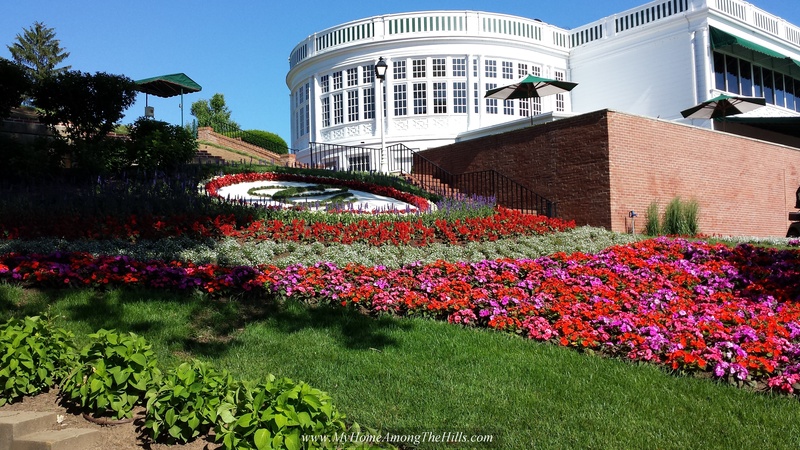 So, it turns out, the Greenbrier resort is in White Sulphur Springs, WV, a few miles from Lewisburg. 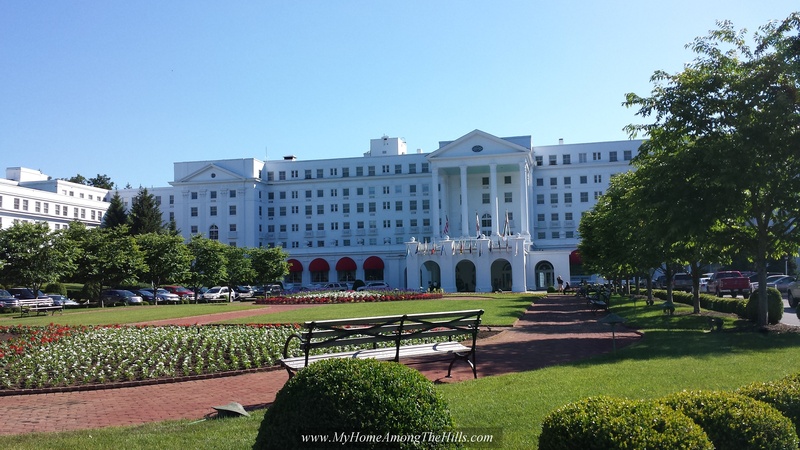 The Greenbrier is one of those pretty high-end resorts that reminds me of where Daddy tried to put Baby in the Corner. It’s not a place I really understand, but they have really pretty grass, so why not? Emily and I decided to go and walk around the place and enjoy the beautiful views and take a tour of the declassified bunker that was built into the mountain during the Cold War. The bunker was called Project Greek Island and was built to allow government to continue to exist in the event of nuclear war. The bunker itself is not all that notable, but the tour given by staff is well worth the cost of the tickets. There was so much secrecy and Cold War intrigue in its construction that simply seeing the structure without the story would be to miss the real gem. We had a lot of fun walking around the grounds as the staff prepared for the Greenbrier Classic. We spend a few moments indulging our fantasies of wealth and importance and the state of the world during the Cold War. 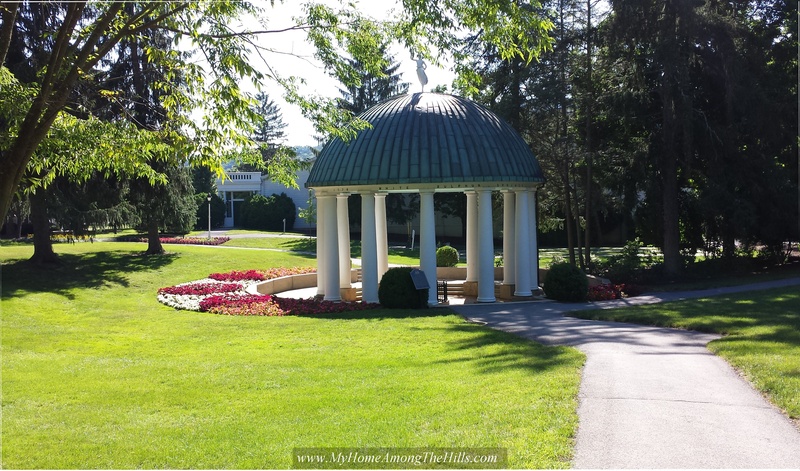 I think the Greenbrier is exactly built for that…a place to get away from reality and ponder things. The cool part for us, at least, is that we didn’t have to pay to stay in the hotel or eat at the restaurants. 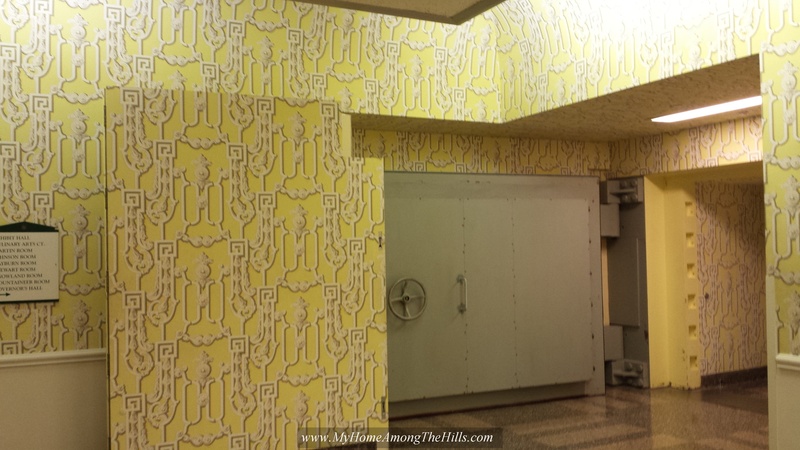 We were able to escape for a few bucks for the cost of the bunker tour. And even better was leaving with my savings in my pocket, my wife at my side and a reservation back in Lewisburg!